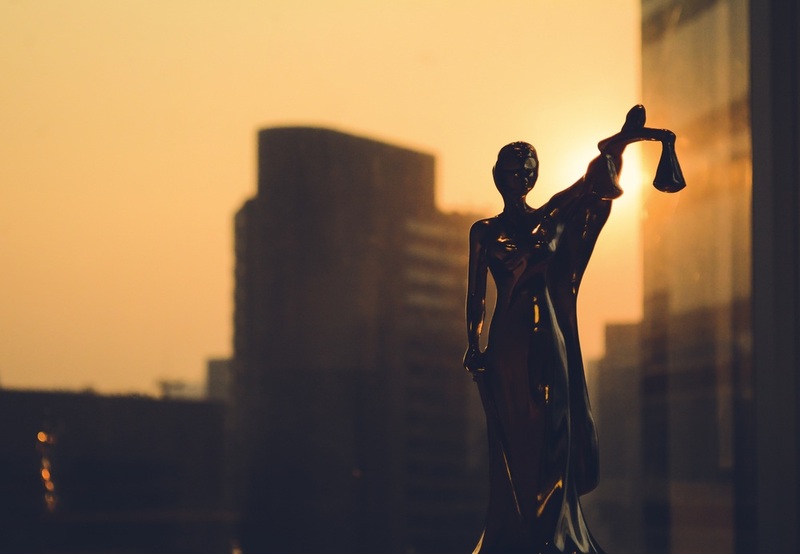 At the Law Office of Matthew L. Collins of Lawrenceburg, KY we want you to be well informed on a few different types of criminal defenses that have can be used at trial. The accused party (known as a defendant,) needs a criminal defense attorney to prevent a guilty verdict, or to negotiate with the prosecutor for the best possible plea deal. Very generally, a criminal defense is the strategic argument used by an attorney to challenge the validity of the prosecution’s evidence. At the Law Office of Matthew L. Collins, serving the Central Kentucky area (including Anderson County, Woodford County, and Fayette County,) we think it can be useful for people to be well informed on some different criminal defense tactics, in case you ever find yourself accused of a crime. Whereas many criminal defense strategies attempt to strike down evidence presented by the prosecution, an affirmative defense admits some of the evidence as truth, but attempts to explain that evidence in a different light than that in which the prosecution casts that evidence. An affirmative defense is also sometimes known as an “excuse defense.” For example, Person A is accused of intentionally destroying Person B’s property by colliding with Person B’s property with their car. Person A can admit that they intentionally collided with Person B’s property, but did so to avoid hitting a child who was standing in the road. This affirmative defense (or “excuse defense”) can be used to justify the actions of Person A, and defeat criminal charges levied against Person A. The insanity defense has become much more popular with the popularization of television crime dramas. The insanity defense generally will not result in the dropping of a charge entirely, but it will affect what is accepted as the intent of the crime. Because this plea has become much more popular, standards have been advanced to define exactly constitutes mental insanity, most of which state that insanity is defined by the actor’s lack of understanding of the wrongfulness of their act. Self-defense is an affirmative defense tactic used when a crime is committed to defend oneself. If an act is taken in self-defense, it is usually seen as no crime, and punishment will not be imposed. For a self-defense argument to hold up in court, the defense must show that a defendant was forced to commit a crime in order to maintain their own safety. This defense must fall within the rule of law, and is one of the most often used defenses at trial. In a trial in which self defense is being argued as an excuse for committing a crime, there is often a need to prove that the defendant’s fear for his or her safety was reasonable. Duress defense is when the defendant claims that they were forced into the unlawful act for which they are being charged. Duress is a feasible defense plan in many cases, although generally not when a defendant has been accused of murder, accessory to murder, or treason. Duress cannot be invoked unless the defendant was faced with the threat of imminent peril of death or serious bodily injury to the accused or someone they cared for. Located in Lawrenceburg, Kentucky Matthew L. Collins grew up in Central Kentucky, and learned to practice his craft throughout the Bluegrass. If you are faced with an impending criminal trial and are in need of criminal defense counsel, The Law Office of Matthew L. Collins is here to help. Contact our office today to set up a consultation.